Loads of information here to help you get fishing fast. The average angler needs perhaps no more than three or four basic knots, but these knots relate directly to his mode of fishing. The game fisherman have little interest in the knots used by the estuary fisherman, who, in turn, uses knots that are not necessarily suitable for the reef fisherman. Each knot has its own definite and prescribed purpose, and when properly tied and worked up into shape, can make all the difference between boating a big fish, or losing it. Select a few knots that are of the greatest use to you, and practise, practise, practise tying them until they become second nature to you. It is most important that you use knots that can be tied in an easily remembered manner. On the following pages, we present a series of Knots and Tying Instructions reproduced courtesy of Herron Publications from Ern Grant’s ‘Grant’s Guide – Fishing Knots And Rigs’. Unfortunately this book is no longer in print, but it is still an outstanding reference for the angler. Different styles of fishing require different rig setups, and while numerous standard combinations of sinkers, knots, swivel, rings, traces, and even floats, are suggested, it comes down to personal preference and what works best for you. The waters of North Queensland bring there own unique challenges, so have a look at a few Rigging Suggestions that we think will improve your catch rate. Floating or sinking, trolling or surface, fluffy or flat, shiny or fluoro, big or small, there are literally thousands of lures and flies to choose from. 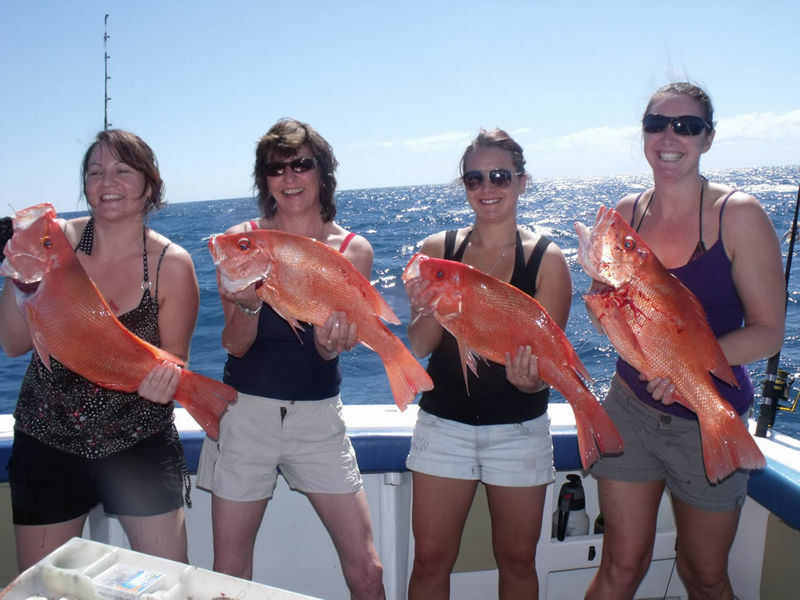 The important thing is that they effectively look like something to eat as far as the fish is concerned, they behave correctly, and are presented in the right way in the right place and at the right time. Lure and fly fishing in the Tropical North is a real buzz, and here are some tried and proven Lures and Flies for our local conditions, including the mighty “Pink Thing“. 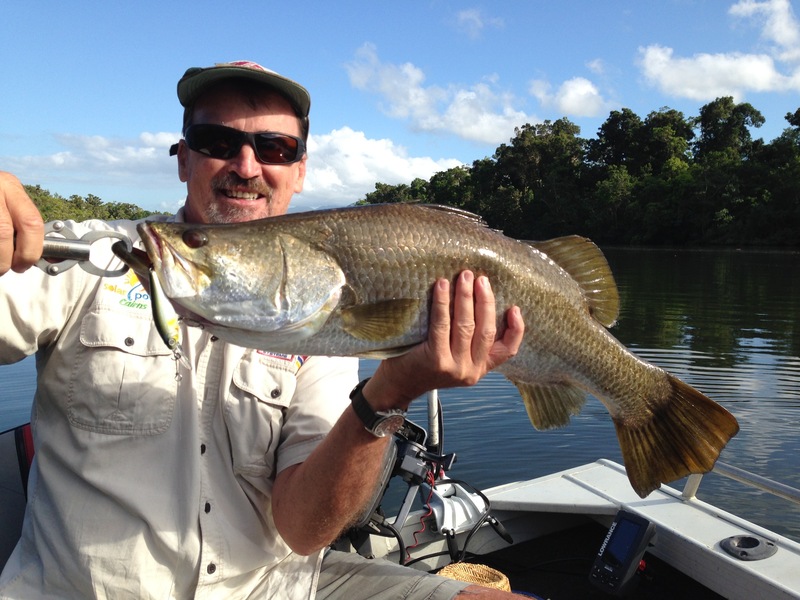 Also don’t miss our article on Trolling for Barramundi. Some fish species are easier to fool than others, and although flies and lures are visually tempting, a fussy or cautious fish will also rely on taste, smell and touch before before committing. 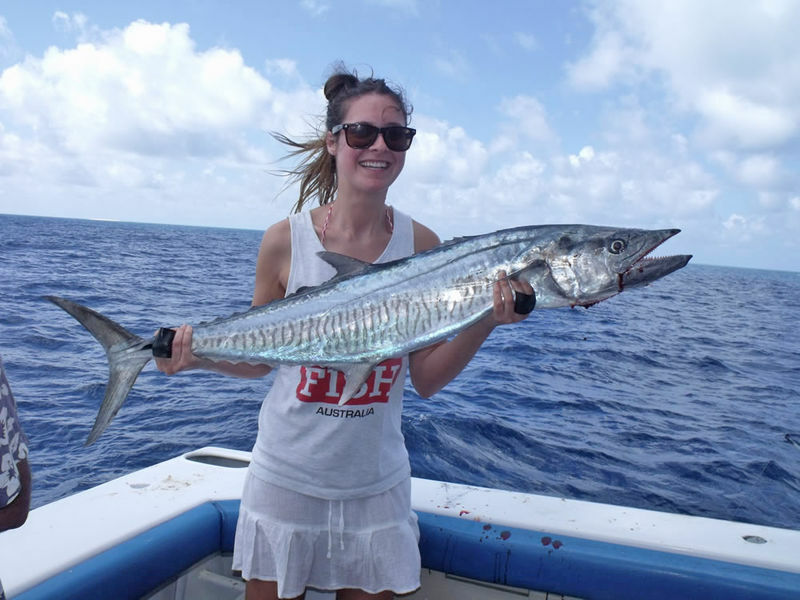 The key to baitfishing is to use fresh bait that is well presented, and is a natural food source for the target species in the environment that you are fishing. By the way, the photo to the right is not a fish that’s just been caught – it’s the bait that going to be used!!! There is a significant factor that is often overlooked – we have a unique natural environment and what the fish around here eat can be as diverse as the actual species of fish encountered. Here is our list of the best Local Saltwater and Freshwater Baits. If you’re looking to buy some tackle, we also have contact details for local Cairns and regional tackle stores, as well as a few of the online guys. Click Here.